If you’re going to build boats smack in the middle of the notoriously rugged coastline of the Pacific Northwest, they’d better be sturdy. 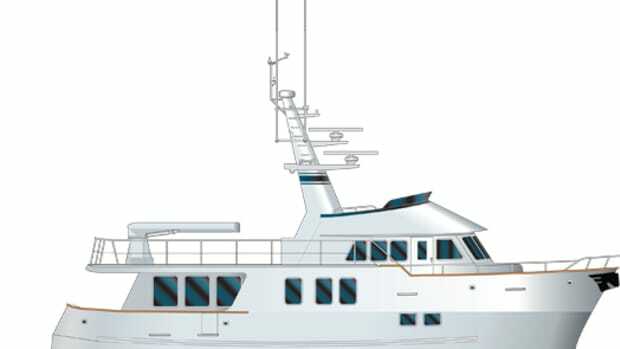 This fact was not lost on Anacortes, Washington’s Northern Marine when it announced plans to build an 85-foot expedition yacht that will be dubbed Blood Baron. 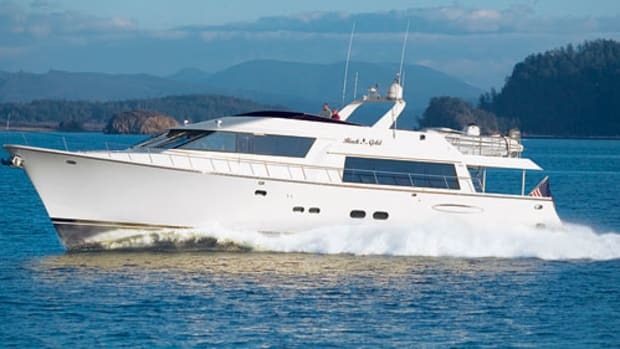 It’s a hard-core name for a hard-core boat. 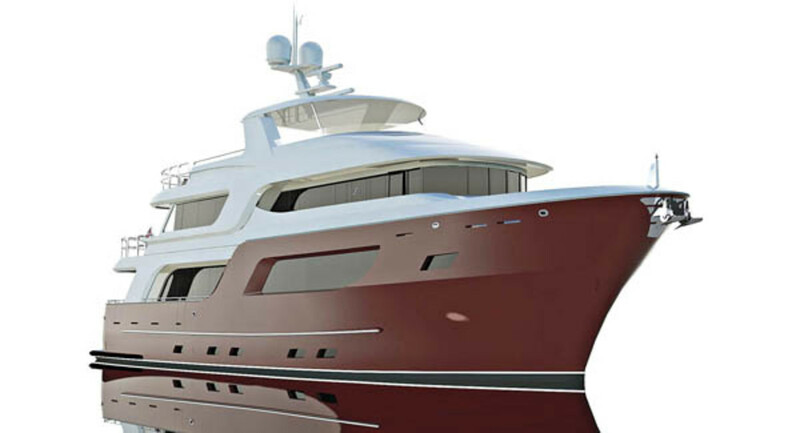 The yacht will feature a bright red hull that will leave no questions as to who is steaming into ports the world over. 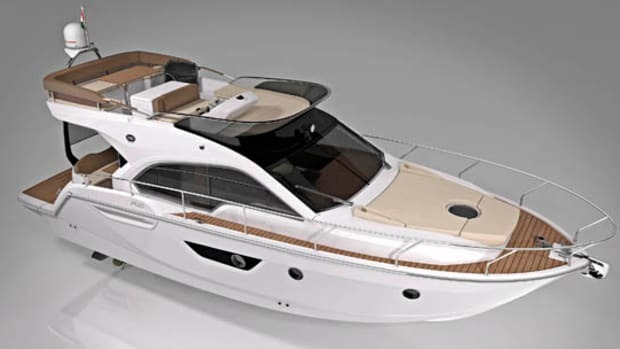 She’ll be powered to those no doubt far-flung locations by twin 600-hp Caterpillars that should imbue her with a top speed of 14 mph and a generous range of around 5,750 miles at 11.5 mph. That means that once she’s launched she could head due south from Washington State, trace the Pacific coasts, and conceivably make it to Chile without refueling. Look at a chart. That’s a long way. 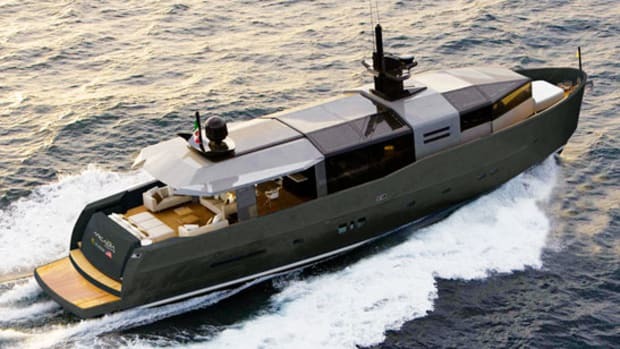 Onboard, the vessel will showcase an amply sized skylounge with a bar and home-entertainment system. 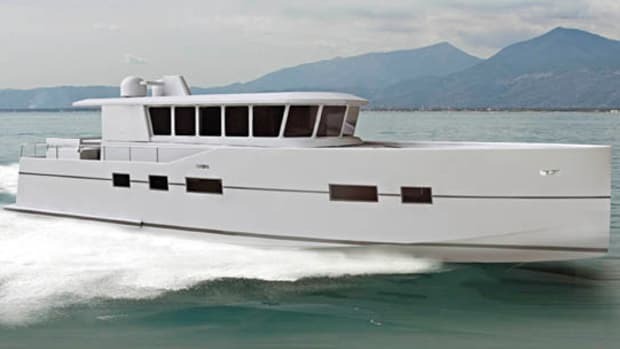 The flying bridge will also be equipped with a bar, as well as room for a 17-foot tender and PWCs or motorcycles, space that will be created by moving the pilothouse aft. 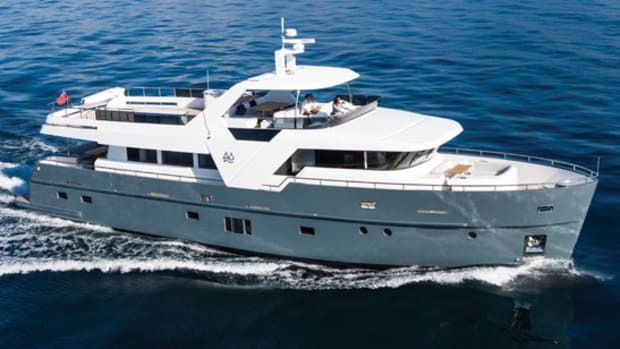 The main deck will feature a full-beam master, while guests will be treated to either a VIP stateroom with a king-size walkaround berth or one of two guest cabins featuring queen-size ones. 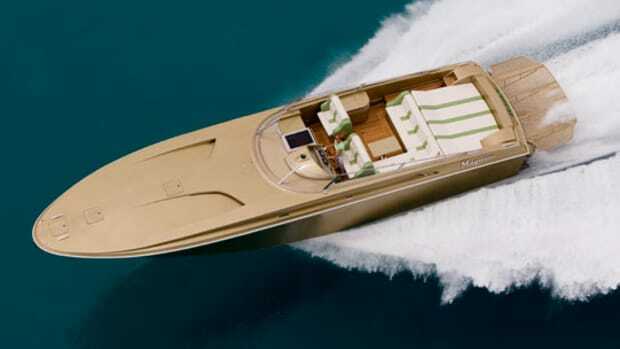 So far all signs for this boat point to her being well equipped for life at sea, as well as a true attention-grabber. And those are two qualities that don’t lose any luster wherever she may roam.